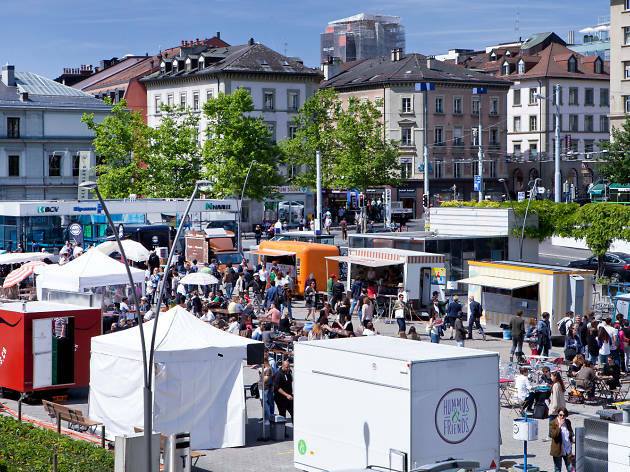 Work up an appetite before visiting this foodie fest in Lausanne. 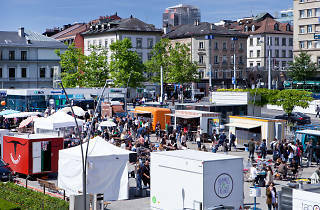 Organised as part of annual gastronomic initiative Lausanne à Table, the city’s second annual Food Truck Festival will celebrate the increasing variety of street food trucks on Switzerland's streets these days. 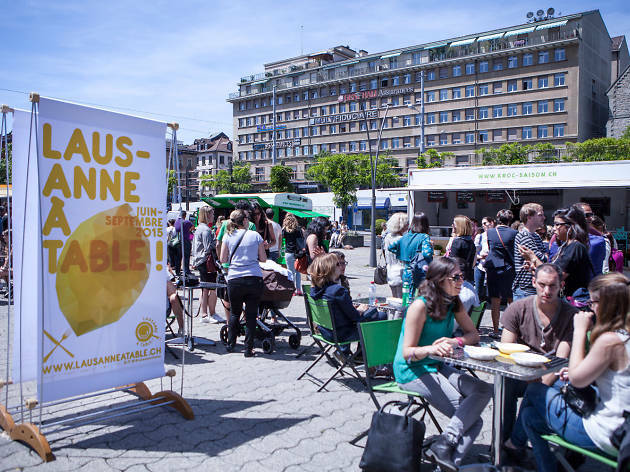 A bunch of carefully selected trucks will descend on Place de la Riponne and Place de la Palud over two days. 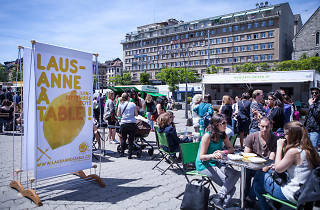 Among them are sure to be many Lausanne favourites, known to visitors to Riponne during weekday lunchtimes. Work up an appetite for everything from gourmet burgers, baked spuds, pizzas and empanadas to Thai, Indian and Japanese cuisine. But be prepared to queue - the success of last year's event took stallholders and organisers a little by surprise - a whopping 10,000 people turned up.